Our Dash Kits are OEM Approved and are made from a variety of materials including Real Wood, Real Carbon Fiber and Simulated Patterns. We are proud to offer the largest selection of flat and Molded kits that you will find in the industry. 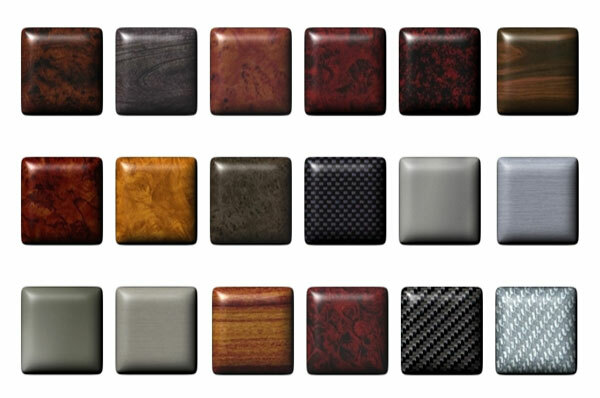 Our site has hundreds of wood dash kits for different vehicle makes and models. 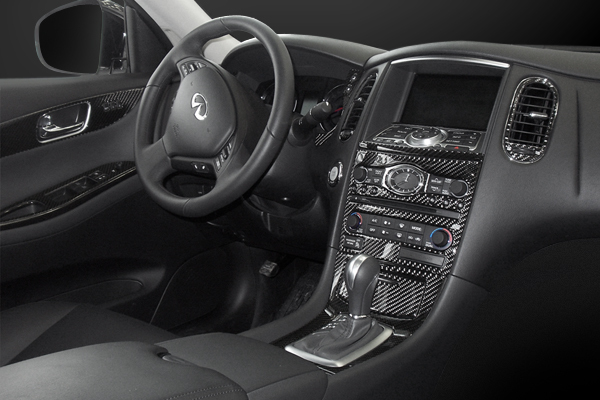 Our growing collection of 3D/Molded Kits presents a new concept in the interior trim industry. This product line is specifically designed for vehicles with a three dimensional dash surface. Our 2D/flat dash kits remain the best in the industry. Our Flat Dash Kits are part of the largest collection you will find and are available in a variety of materials. You can choose from genuine woods, real carbon fibers, simulated graphics and factory matches. Flat dash kits have all flat pieces that go on flat or curved dash surfaces. Our 3M application provides maximum stick and can resist extreme temperatures. We are proud to offer the largest selection in the industry. Contact us today to have a Dash Kit installed in your vehicle. This entry was posted in Blog and tagged automotive industry, car accessories, Carbon Fiber Dash Kit, chevy, Colored Dash Kit, Dash Kits, dodge challenger, suv, truck, vehicle, Wood Grain Dash Kit.